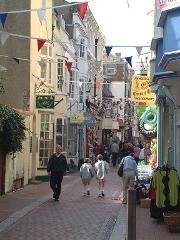 Weymouth was given a welcome boost from hosting the sailing for the 2012 Olympics which has left a good legacy for the town. It’s a great destination for a day out for young and old. 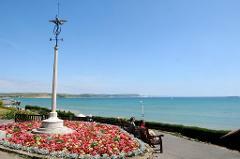 The wide award winning three mile beach has beautiful sand and a level promenade with traditional facilities to enjoy. In the town there is a great selection of shops, restaurants, cafes and pubs or why not enjoy some takeaway fish and chips. 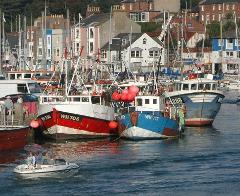 Head to the harbour lined by Georgian houses and watch the fishing boats or take a pleasure boat ride. 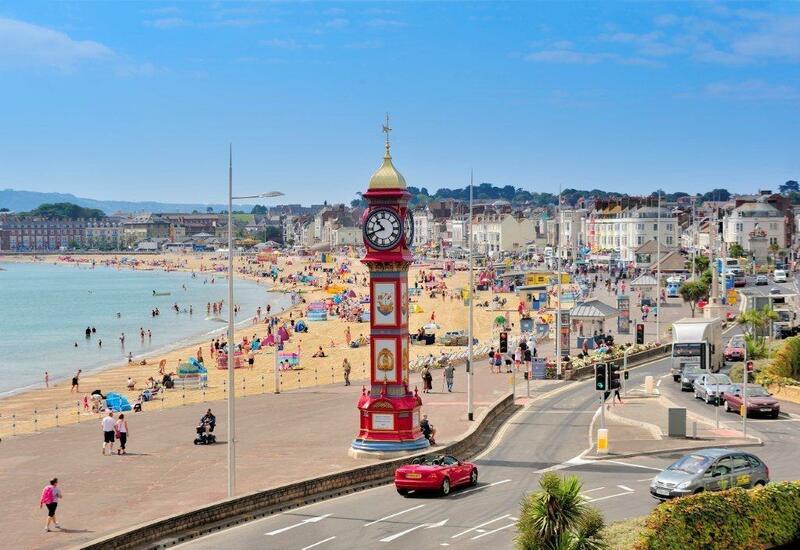 For the more adventurous you could take a ride on the Jurassic Skyline Tower which rises 53 metres above the resort's well-known Festival Pier with views of Dorset's Jurassic Coast. Plenty more for the day, you may like to walk up to Nothe Fort at the entrance to Weymouth harbour to explore the military history and spectacular views - good value too. Arrival time – 10.45am approx. Return to the local area – 5.00 to 6.00pm approx.